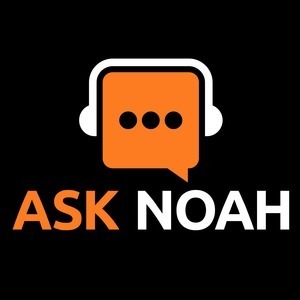 We found 5 episodes of Ask Noah Show with the tag “openvpn”. Episode 82: Should We Care About Libre? We talk about Linux and Open Source, but is it far enough? Do we need to go all the way and push for everyone to use Libre freedom respecting software? We invite Kenny Schmidt, a 17 year old who is starting out with Linux and ask that question. We talk about a $100 device that will monitor your Internet, the EFFs stance to protect the individual’s ability to call out security problems as they find them. This week firefox made waves by encrypting DNS entries making DNS more secure for everyone. We talk about IP cameras, gaming on Linux, and Steve Ovens from RedHat joins us. It's a packed episode you can't afford to miss!